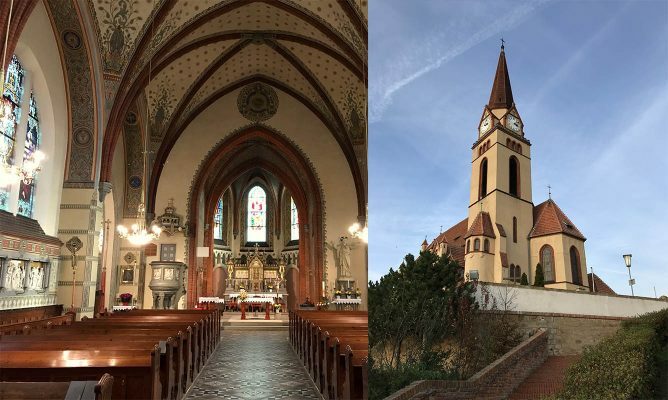 Joyfull arias and concerts by the Czech and Italian masters framed by Haydn´s Salve regina from the Valtice collection and famous Liechtenstein kapellmeisters Johann Georg Orschler and Melchior Pichler, whose composition will be performed in a modern premiere. 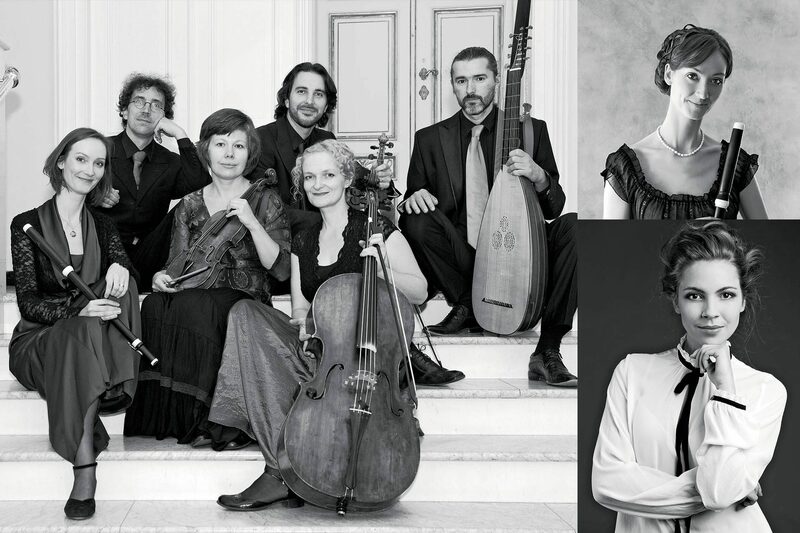 Since the foundation in 1997, the Prague ensemble Collegium Marianum has focused on presenting the music of the 17thand 18thcenturies, especially by composers who were born or active in central Europe. 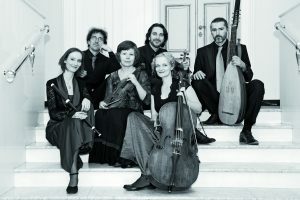 The ensemble works under the artistic direction of the traverso player Jana Semerádová. Her active research, together with her study of baroque gesture, declamation and dance, enabled the ensemble to broaden its artistic portfolio. 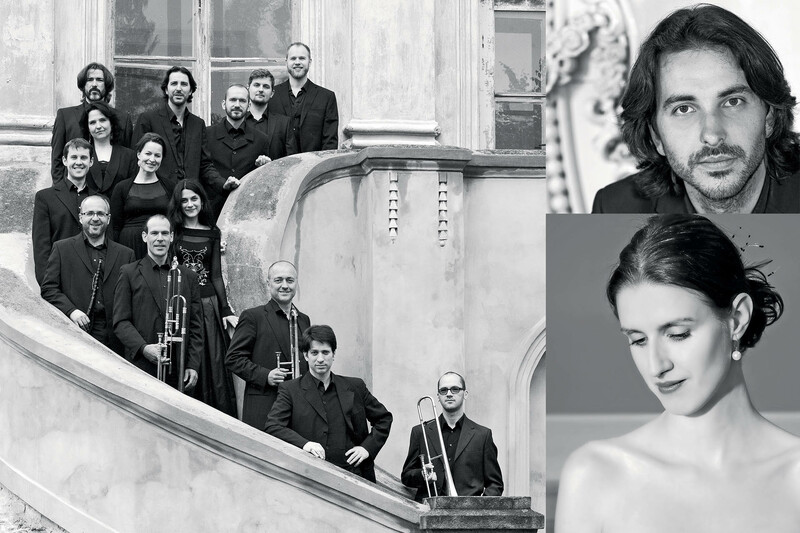 The ensemble has collaborated with renowned European conductors, soloists, directors and choreographers such as Andrew Parrott, Hana Blažíková, Damien Guillon, Peter Kooij, Sergio Azzolini, François Fernandez, Benjamin Lazar, Jean-Denis Monory and Gudrun Skamletz. The ensemble has also maintained long-term collaboration with the Buchty a loutky theatre company, producing some highly original projects, such as Cavalli’s opera Calistostaged with marionettes. Collegium Marianum has extensively appeared on the Czech Radio and TV as well as on the radio abroad. It regularly performs at music festivals and on prestigious stages both in the Czech Republic and elsewhere in Europe, including Tage Alter Musik Regensburg, Bachfest Leipzig, Potsdam Festspiele, Mitte Europa, Festival de Sablé, Bolzano Festival, Palau Música Barcelona, Prague Spring. 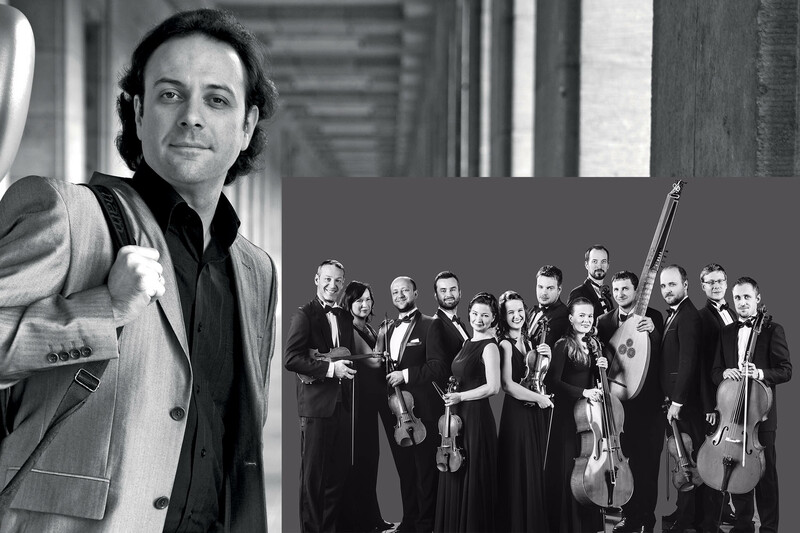 In 2008, the ensemble started a successful collaboration with the Supraphon label. Within the “Music from Eighteenth-Century Prague” series, it has launched seven recordings. 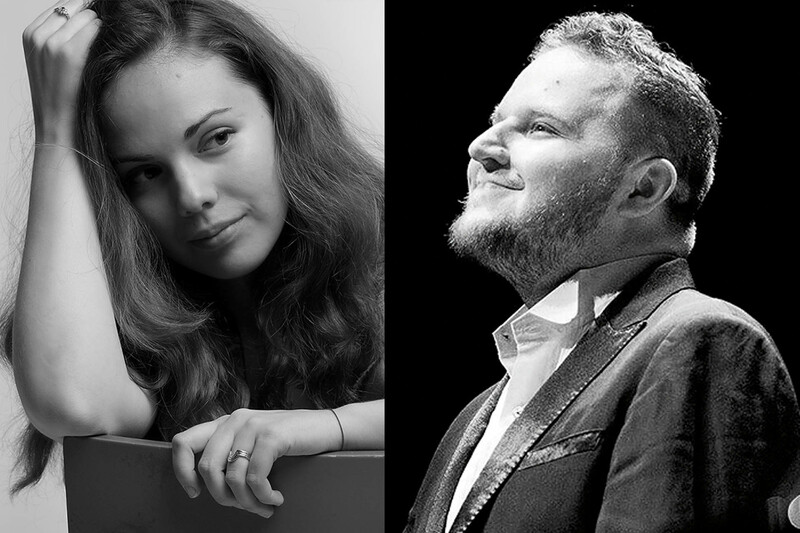 Besides, the ensemble has featured on the profile CD of the soprano Simona Houda-Šaturová, Gloria and in a DVD recording of Caldara’s Maddalena ai piedi di Cristo. 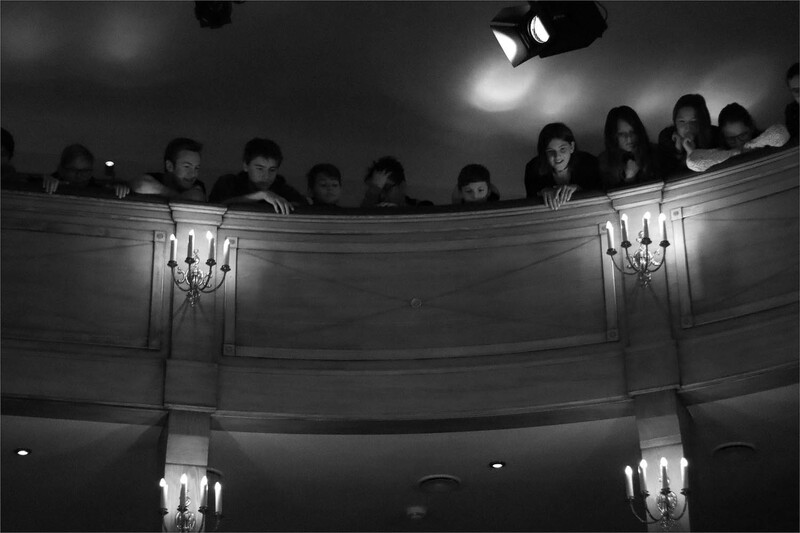 Since 2001 Collegium Marianum has presented the concert cycle Baroque soirées. Due to its thematic programming and close interconnection with the historical spaces of old Prague, the series is unique not only in the Czech, but in international context as well. Collegium Marianum is the residential ensemble of the international music festival Summer Festivities of Early Music. In January 2010, the ensemble was awarded with an honour for the credits of quality and for the general promotion of Czech music, presented by the International Music Council by UNESCO. Slovakian soprano Patricia Janečková, currently resides in Ostrava, where she studies at the Department of Vocal Studies of the University of Ostrava. She also studied opera singing at the Janáček Conservatoire before, under the mentorship of soprano Eva Dřízgová-Jirušová. Her first contact with the opera stage was at the age of nine as a member of the A. Dvořák Theater Opera Studio in Ostrava. As a ten-year old she, won the Janáček Philharmonic – Ostrava competition and had her first opportunity to sing with a symphony orchestra. In 2010, as a twelve-year old, she was the absolute winner of the Czech-Slovak TV competition Talentmania. In 2014, when sixteen years old, she was the absolute winner of the Concorso Internazionale “Musica Sacra” International singing competition in Rome. By that, she won a scholarship to the summer singing courses in Arezzo, Italy, in 2015, where she worked under the tutelage of La Scala baritone Renato Bruson. In 2016, she was three times awarded at the Antonín Dvořák’s International Singing Competition in Karlovy Vary. 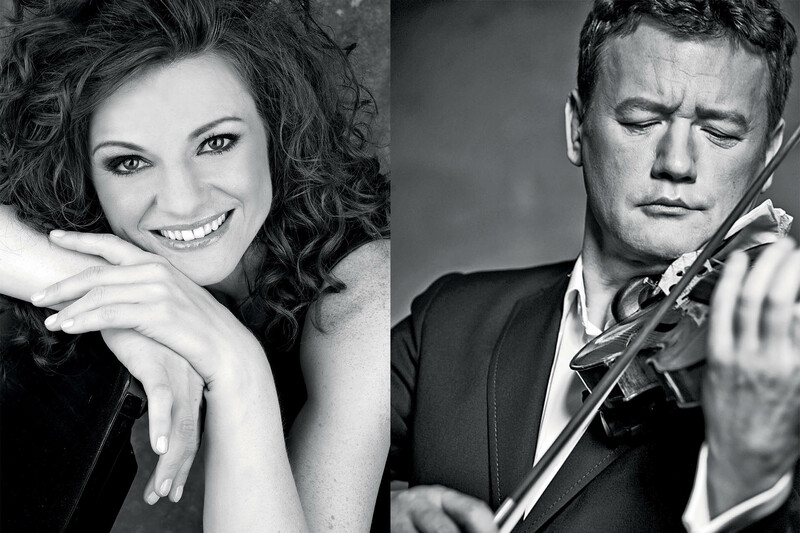 Patricia Janečková has already performed at many gala concerts and festivals both at home and abroad, including Starry Night – Vienna, Junge Talente der Klassik – Klosterneuburg (Austria), Petr Dvorský International Music Festival – Jaroměřice nad Rokytnou, Terras Sem Sombra Festival – Grândola (Portugal), Smetana’s Litomyšl, Festival Les Musicales de Louvergny (France), Kežmarok (Slovakia), Talentinum 2016 and Český Krumlov International Music Festival 2016. In 2015, she was given the opportunity to debut in two opera houses in Slovakia (Košice State Theatre – The Marriage of Figaro as Barbarina, and Slovak National Theatre – The Magic Flute as Pamina). In the Czech Republic and Slovakia, she has worked with Janáček Philharmonic in Ostrava, Czech National Symphony Orchestra, Via Musica! 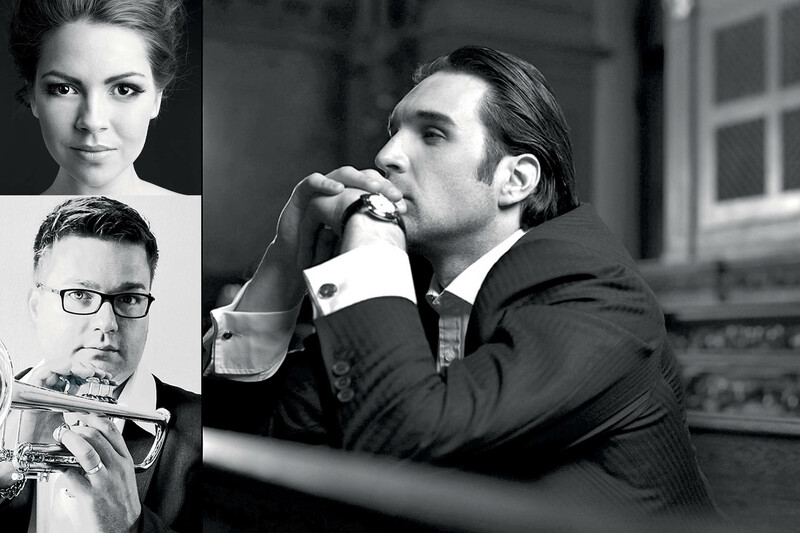 Orchestra in Bratislava, Pardubice Chamber Philharmonic, Bohuslav Martinů Philharmonic in Zlín, Moravian Philharmonic in Olomouc, Janáček Camerata Orchestra, Košice State Philharmonic Orchestra and Karlovy Vary Symphony Orchestra. Currently, she collaborates with Collegium Marianum (Acis and Galatea by Haendel) and FOK Prague Symphony Orchestra. 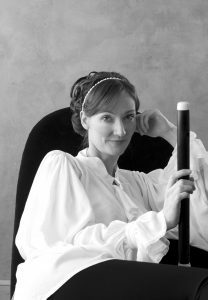 The transverse flute player Jana Semerádová is a graduate of the Prague Conservatory, the Faculty of Philosophy, Charles University (Theory and Practice of Early Music), and the Royal Conservatory in the Hague, the Netherlands (class of Wilbert Hazelzet). 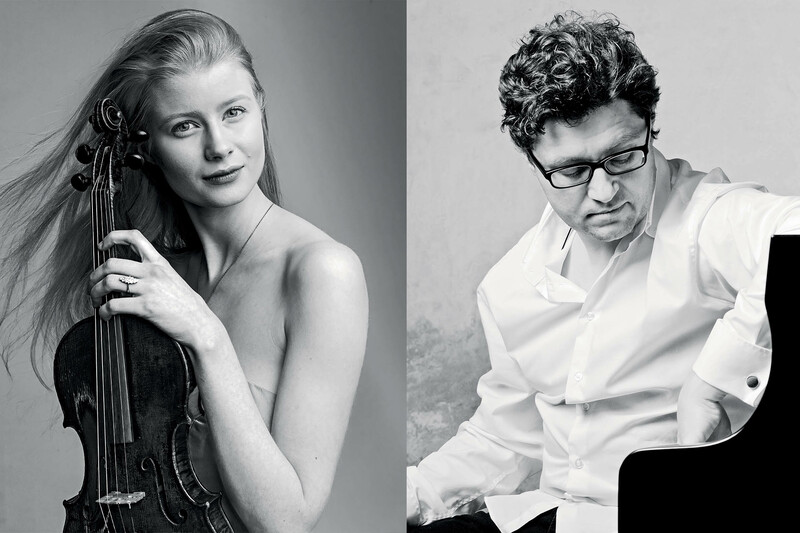 She is a laureate of the Magdeburg and Munich international competitions. 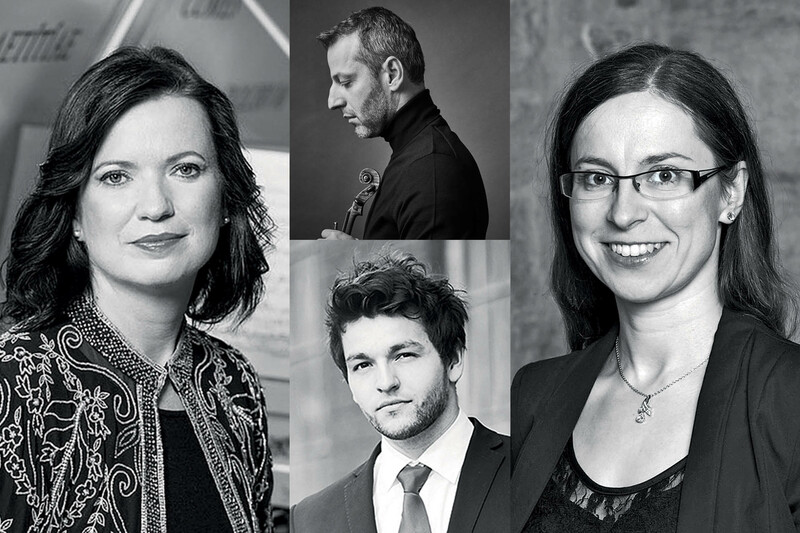 Jana Semerádová is the artistic director of the Collegium Marianum ensemble and programming director of the concert cycle Baroque Soirées and the international music festival Summer Festivities of Early Music. She is engaged in intensive research both at home and abroad and in the study of Baroque gesture, declamation, and dance. Many of her unique programs are built on the interconnection of music and drama. Under her direction, Collegium Marianum stages several modern premieres each year. Jana Semerádová has made a number of recordings; her CDs with Collegium Marianum have appeared as part of the successful series “Music from Eighteenth-Century Prague” on the Supraphon label. On Supraphon she has also recorded her feature CD “Solo for the King.” Jana Semerádová has performed on prominent European concert platforms (eg. Bachfest Leipzig, Mitte Europa, Musikfestspiele Potsdam, Centre de musique baroque de Versailles, Festival de Sablé, Innsbrucker Festwochen, Pražské jaro, Tage Alter Musik Regensburg, Vantaa Baroque, Konzerthaus in Vienna and Berlin, and Palau de Música Barcelona). As a soloist she has collaborated with eminent artists such as Magdalena Kožená, Sergio Azzolini, and Enrico Onofri, and she regularly appears with the Akademie für Alte Musik Berlin, Wrocławska Orkiestra Barokowa, Batzdorfer Hofkapelle, Ars Antiqua Austria, and moderntimes_1800. In 2015 she received her habilitation degree as an associate professor of flute from the Faculty of Music and Dance at the Academy of Performing Arts in Prague.